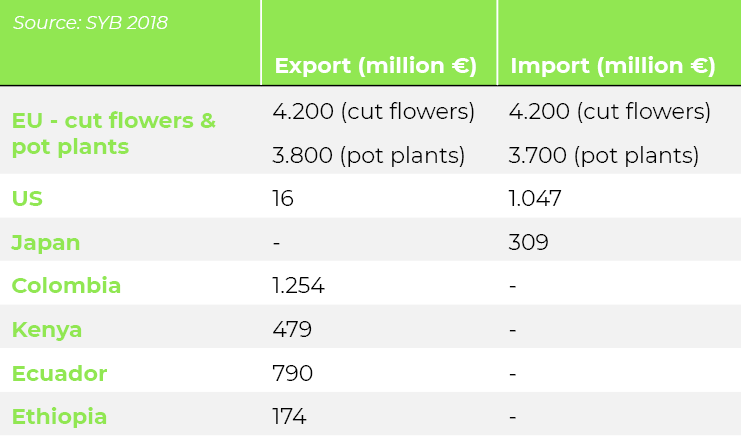 Very globalised, integrated and complex supply-chains worldwide: A single bouquet can be made of flowers sourced from several origins. 90% of the international floriculture trade is currently duty-free worldwide: Most commerce takes place under Free-trade agreements or preferential trading schemes with developing countries in Africa and South America. 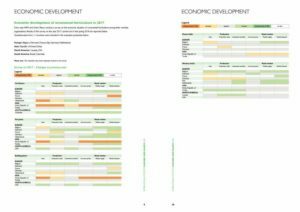 Key players are located both in developed and developing countries and are very interdependent. 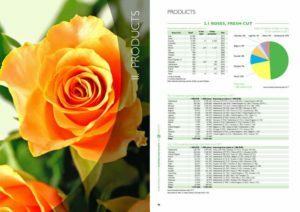 Flowers in particular are highly perishable products therefore smooth, efficient and fast logistics and processes are key. 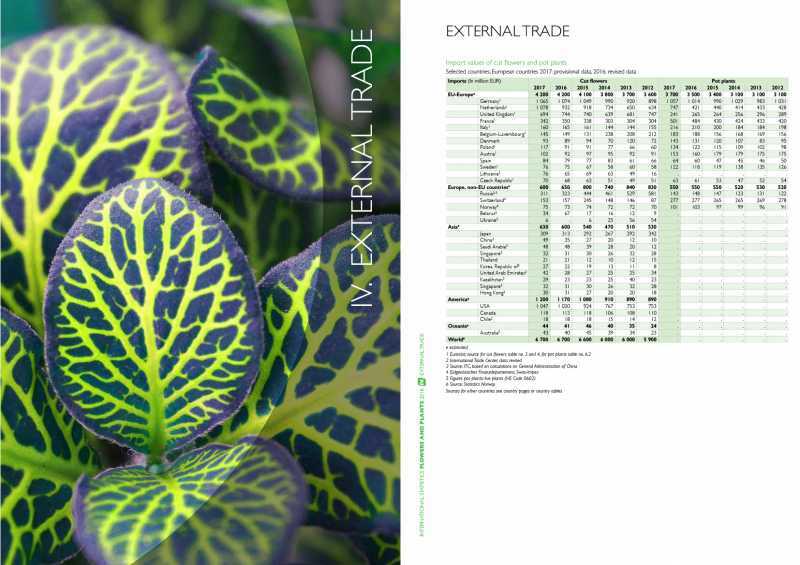 The Netherlands plays a key role in the distribution of flowers and plants: currently 45 % of the world trade transits or is facilitated via the Netherlands. 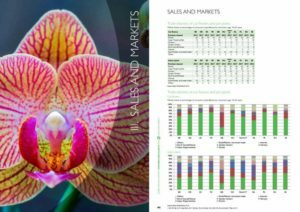 The International Statistic Flowers & Plants yearbook is a joint project by AIPH and Union Fleurs to offer the latest available data on the global production and trade of flowers and plants. 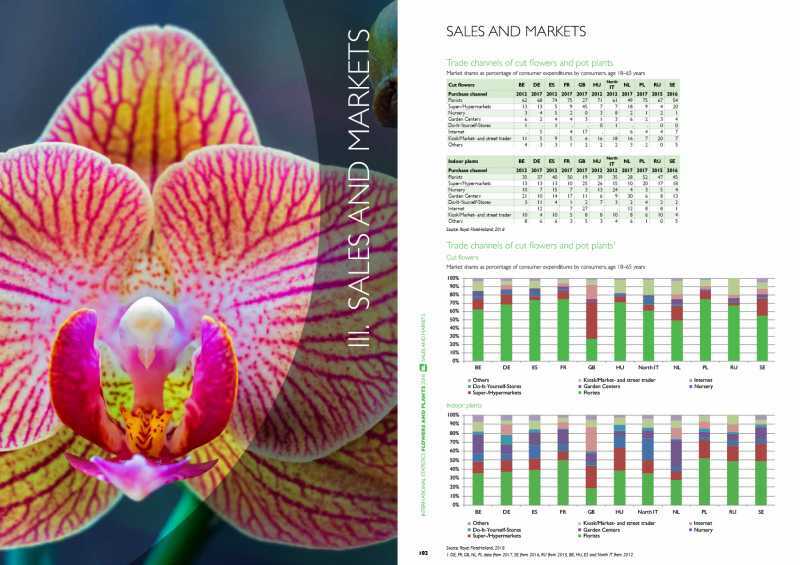 It is an invaluable reference for international market research, used by trade organisations, policy makers, marketeers, producers, traders, libraries and universities. 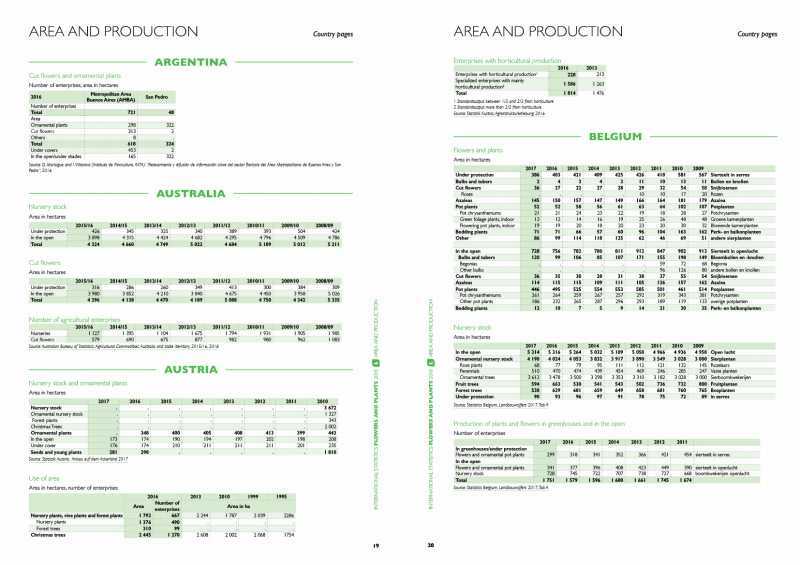 NEW for this year are consumption figures for Austria, Belgium, Denmark, France, Germany, Italy, Spain, Switzerland, UK, Japan and USA. 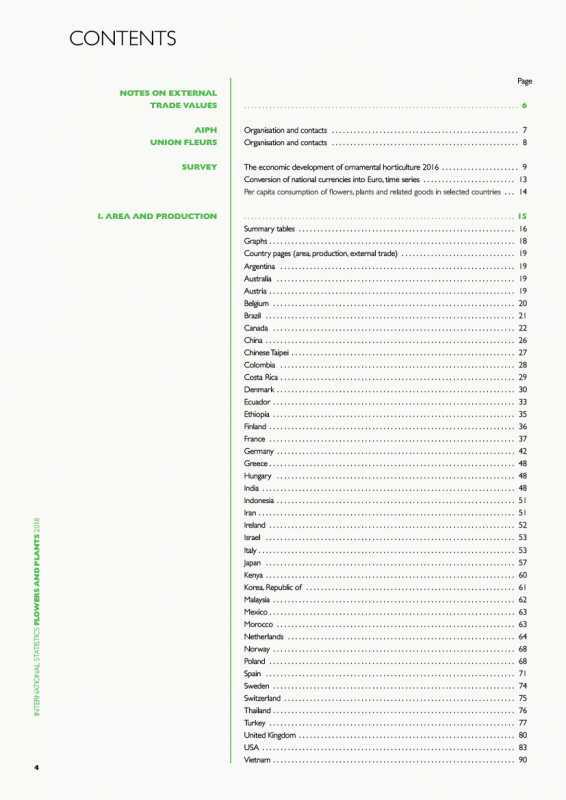 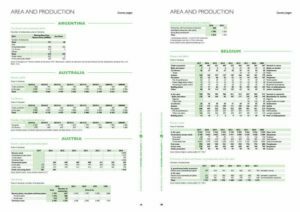 This volume also includes new data on area and production for Indonesia and additional summary information for 41 countries. 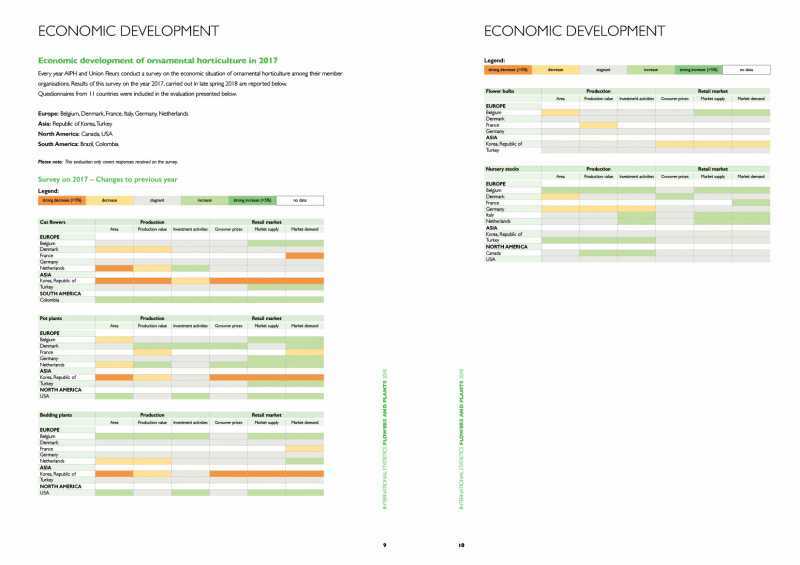 Trade tables for Egypt and Indonesia have also been added.